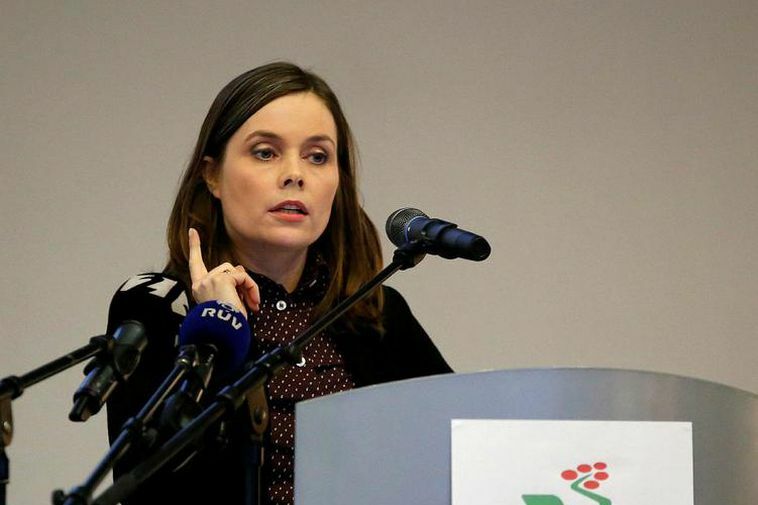 A brand-new opinion poll now gives Iceland’s Left-Green party (‘Vinstrihreyfingin – Grænt framboð’) a 19.2% share of the vote – four points higher than in the previous similar poll. The latest survey, conducted by Icelandic daily Fréttablaðið (link in Icelandic) and dated 17-18 October, puts the Left-Greens hot on the heels of the second-place Pirate Party (‘Píratar’). The Pirates announced this weekend that they have approached all of the current opposition parties, including the Left-Greens, with a view to entering into pre-election talks on a possible coalition. According to this new poll, if the Pirates and Left-Greens could reach an agreement they could together capture 39.9% of the vote – just 10% away from a parliamentary majority and significantly healthier than the current government score of 32.2%. New kid on the block Regeneration (‘Viðreisn’) announced yesterday that the two current governing parties will not be able to count on their support in forming a coalition after the elections.